Hey, I just bought a camera for my Raspberry Pi. I wanted to share the experience to help you purchase and install yours. 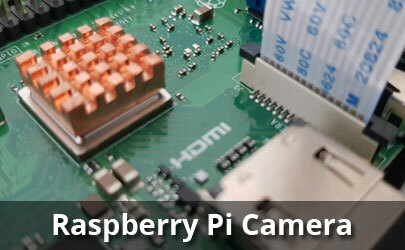 So what’s the use of a camera on Raspberry Pi? As with any computer, a camera can, of course, be used to take pictures, movies or webcam service. But thanks to the small size of the whole thing, it is possible to imagine exciting projects! For example with this kind of box, you have a slot that allows passing the cable of the camera. 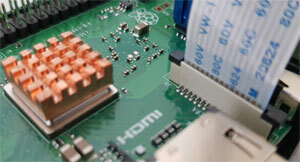 But did you know that the Raspberry Pi was quite able to achieve this task? If you set up one of the movement detectors mentioned earlier, you will be able to take photos or videos closer to the animals in your area. Do you have a car a little old or low-end? 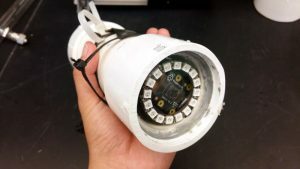 It’s possible to install a Raspberry Pi as an onboard computer, and therefore enjoy a reversing camera and many other options for less than $ 250. We saw in this list how to create a photo booth in Minecraft, but it’s also possible to do it in real life! Trigger button, built-in screen, instant photo printing, little waiting music, etc. It must be a hit at a wedding, for a minimal budget!